Genetic changes in cancer bone cells can appear in the years before the cancer starts to grow. The discovery may help to prevent the development of this dangerous disease which appears usually in childhood or adolescence. The results of the study are published in Science journal. For the treatment of any type of cancer it is very important to detect the disease at its early stage. In case of bone cancer and particular Ewing’s sarcoma it is even harder to diagnose the condition than usually because of extremely fast growing of bone sarcomas and early spreading of metastases (they form secondary tumors in other tissues of the body). The results of the latest study give a chance to “catch” sarcoma before the tumor in fact begins to form. Two genes of cancer bone cells called EWSR1 and ETS are known to fuse into one gene. However, scientists have not reveal the timing and the reason of fusion before. 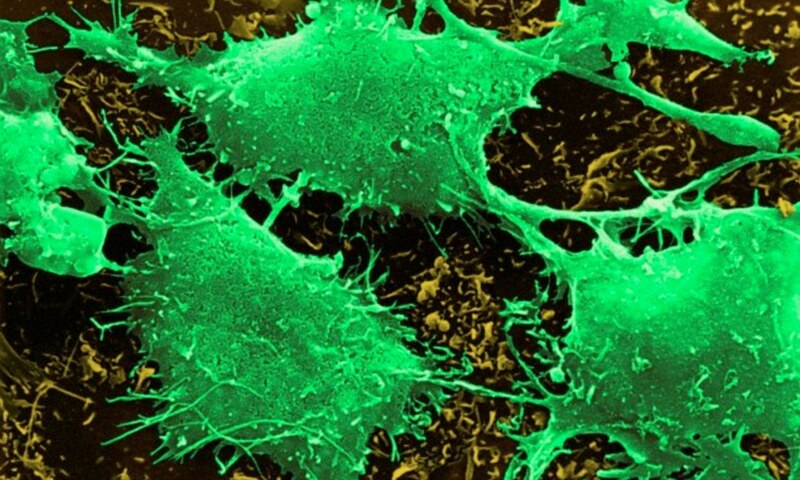 According to a new study, the genome of more than 100 cancer bone cells has been observed resulting in this mutation has been found to have occurred a few years before the first signs of a tumor appear. The researchers have found that the fusion of the two genes called EWSR1 and ETS is not the essential genetic change in cancer cells. In 42% of cases there are violations of varying complexity in other important sites of the genome. Moreover, the more these violations were complex , the more the cancer cells became aggressive, the more strict measures were necessary for destroying them. According to the study, the discovery will help doctors to select the more effective treatment for each patient. X7 Research will take part in the annual BIOTECHMED forum 2018 Why people aren’t interested in being part of clinical trials?